 Our View on the Partnership Opportunity - USPh - U.S. 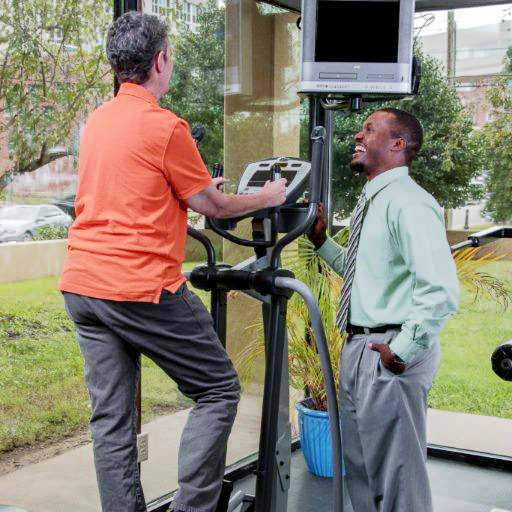 Physical Therapy, Inc.
Our partners enjoy autonomy with the on-going benefit of a strong Houston-based support team so they can focus on the things that make them successful: taking good care of patients and meeting the needs of referral sources. Request information on our partnership opportunity here.